We offer various cultural experience and exchange programs in Japan. It is the program you can learn Japanese lifestyle, culture, and language through homestay in Japanese family, school experience and various cultural excursions. 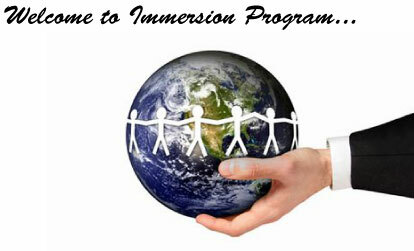 We are always looking for partners to organize various programs with us. If you are interested in please feel free to contact us.